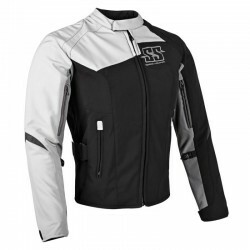 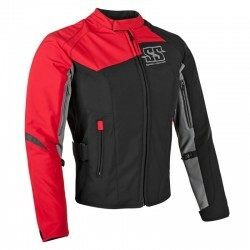 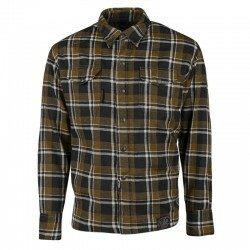 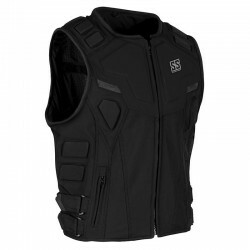 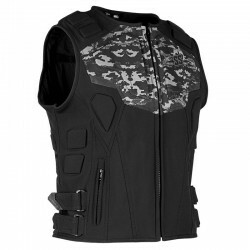 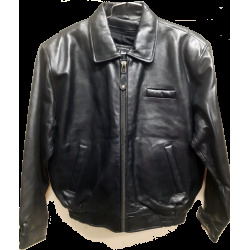 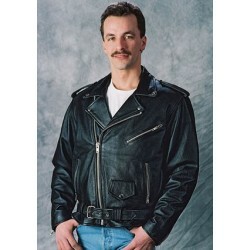 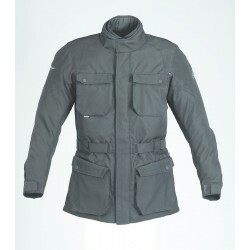 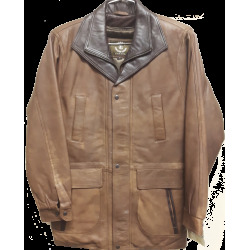 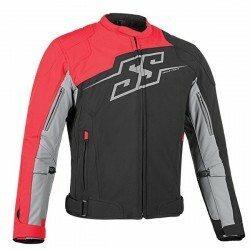 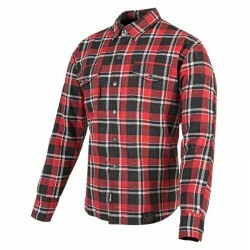 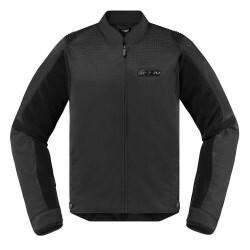 MENS Casual Jackets There are 46 products. 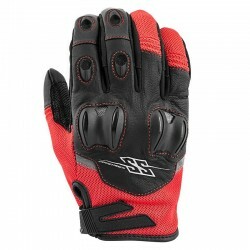 $179.99 $299.99 -40% Available to Order-Some sizes may require 2-3 weeks for special order. 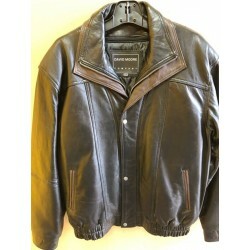 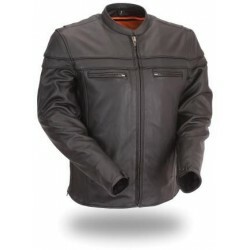 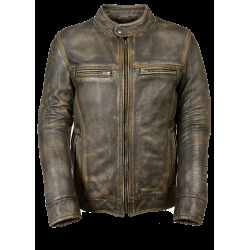 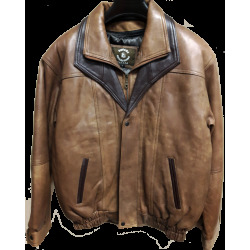 Mens Cognac Casual Leather Jacket with Zipout Liner FINAL SALE-NO REFUND OR EXCHANGENo warranty. 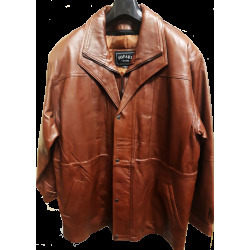 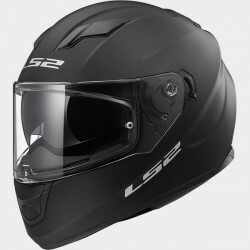 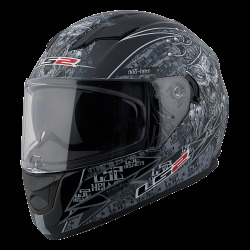 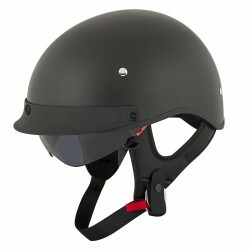 $69.44 $448.00 -84.5% End of collection-Stock might sellout-Please call to confirm.